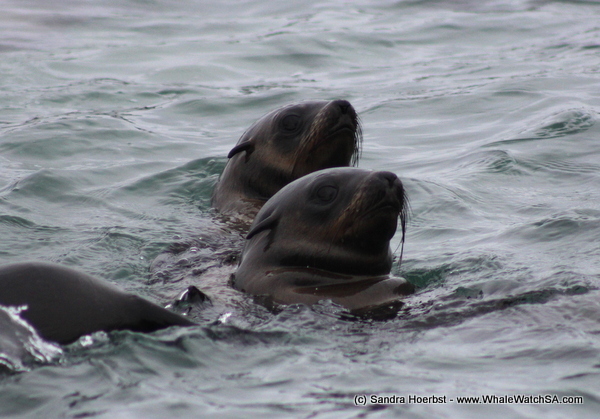 So many different sightings during the day. Today the sky was overcast, but the weather did not affect the whales at all. 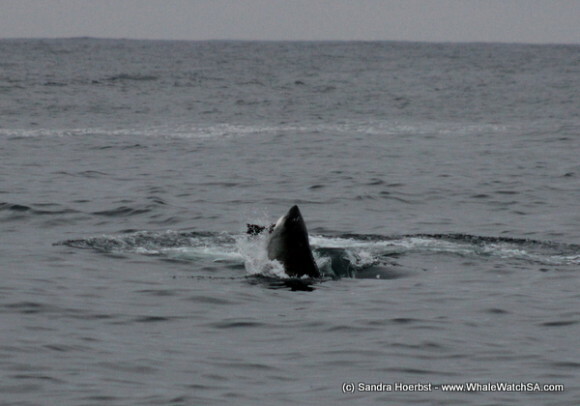 On our early morning tip we were luck and did get to see all Marine Big 5, as well as a predation of a Great White shark. 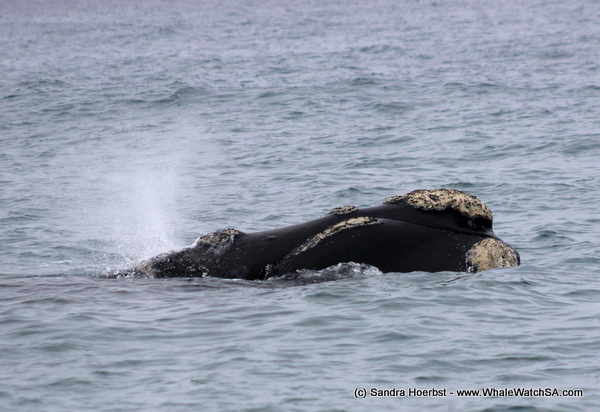 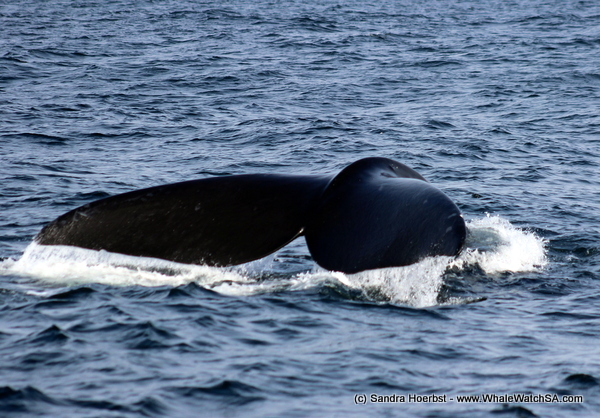 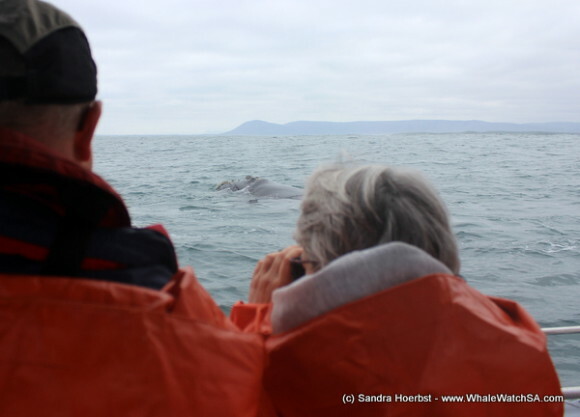 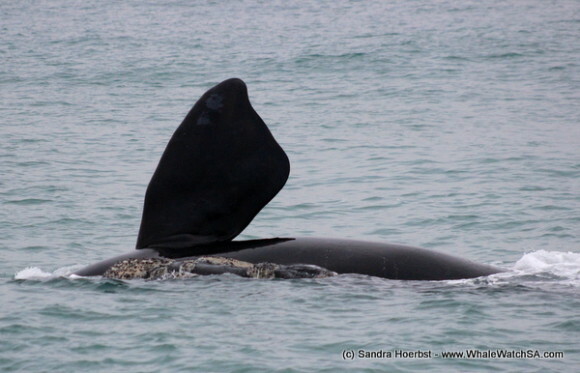 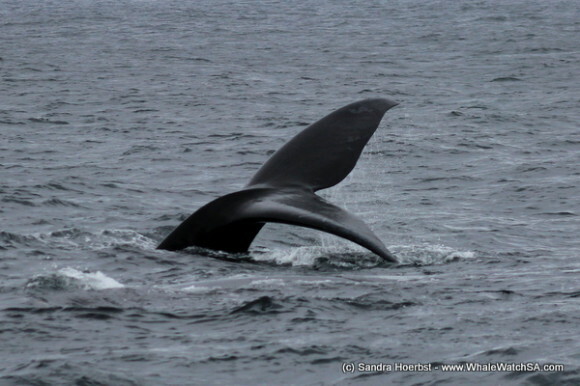 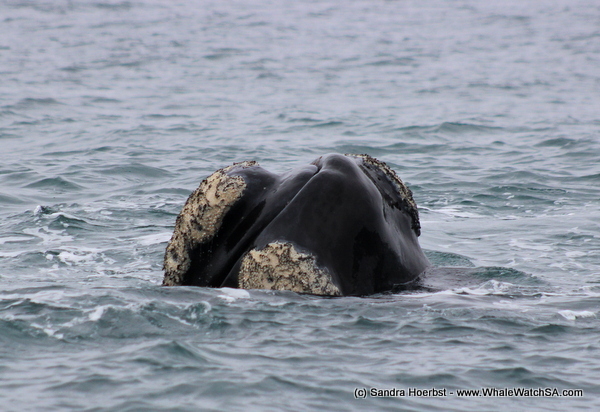 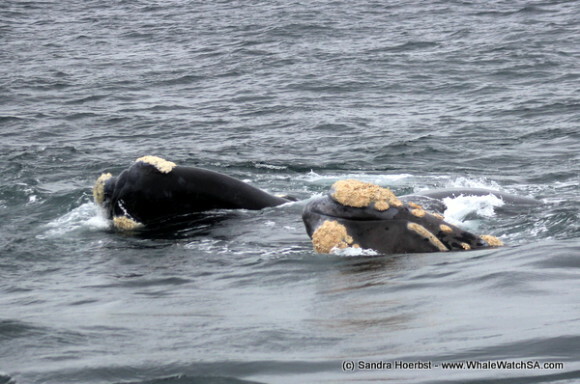 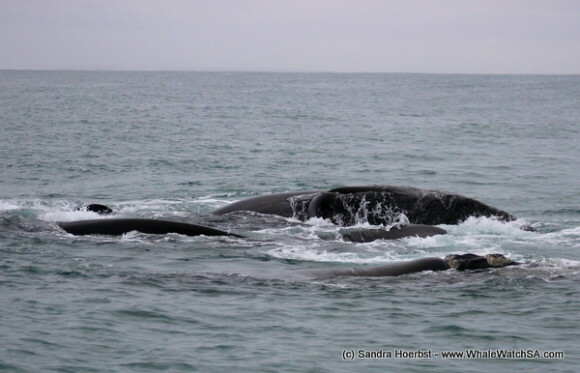 On the other trips for the day we did spot some Humpback whale sighting beside the Southern Right whales. 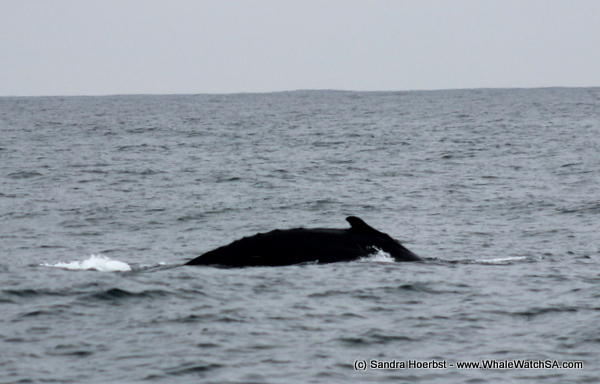 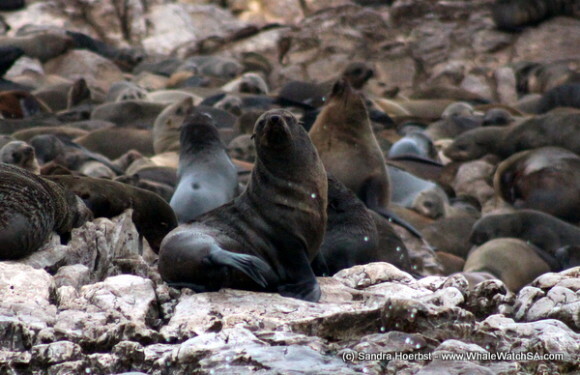 The mating groups we found on our trips were active and showed us their flukes as well. 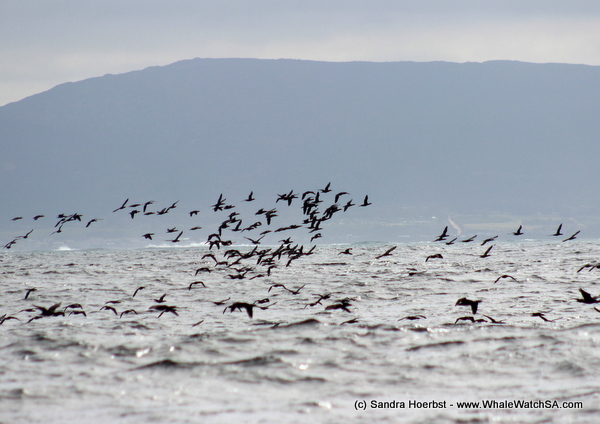 While busy watching the whales mating thousands of cormorants did fly pass us on their way to find some fish. 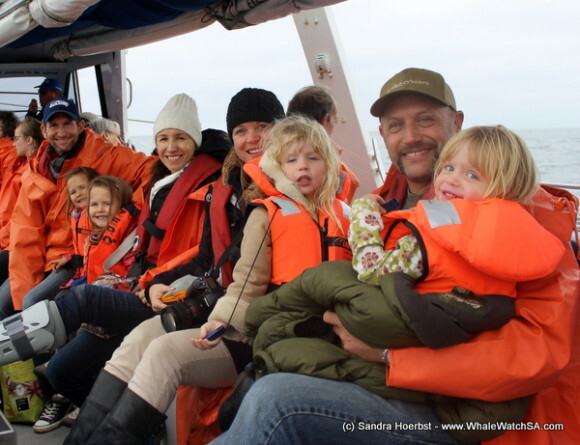 Now we safely arrived back in the harbour and are excited about tomorrow.